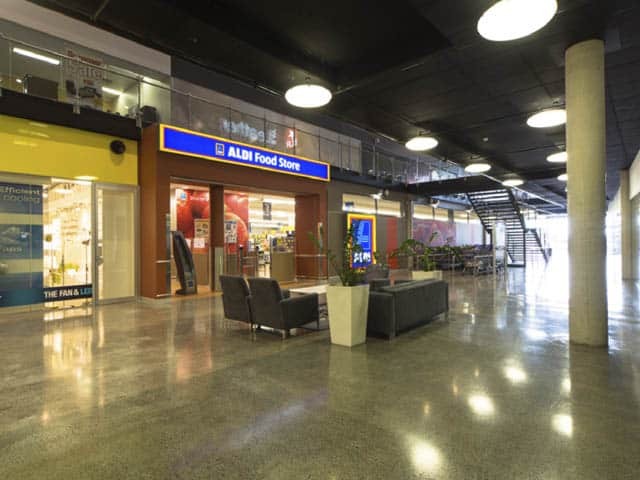 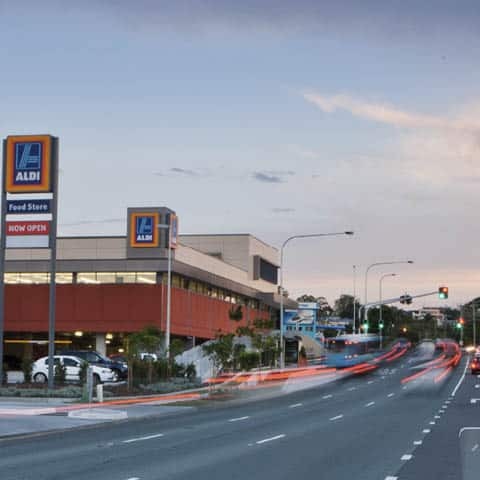 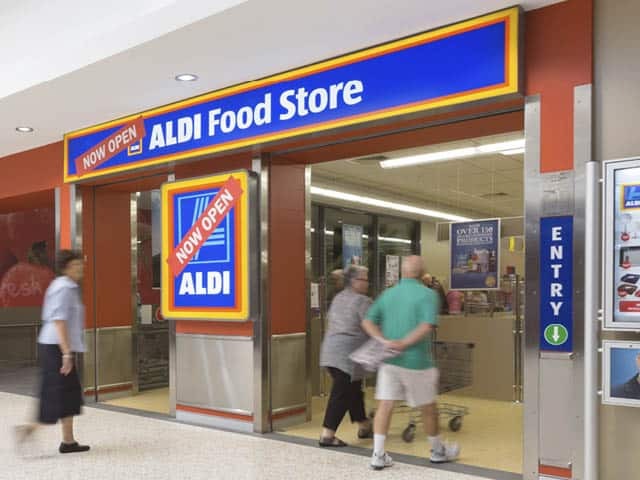 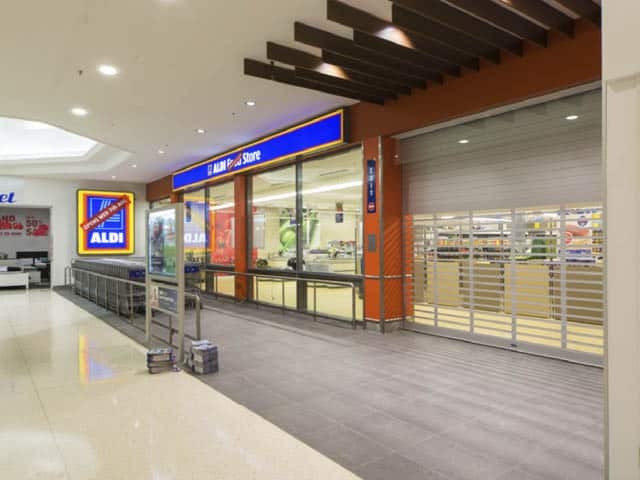 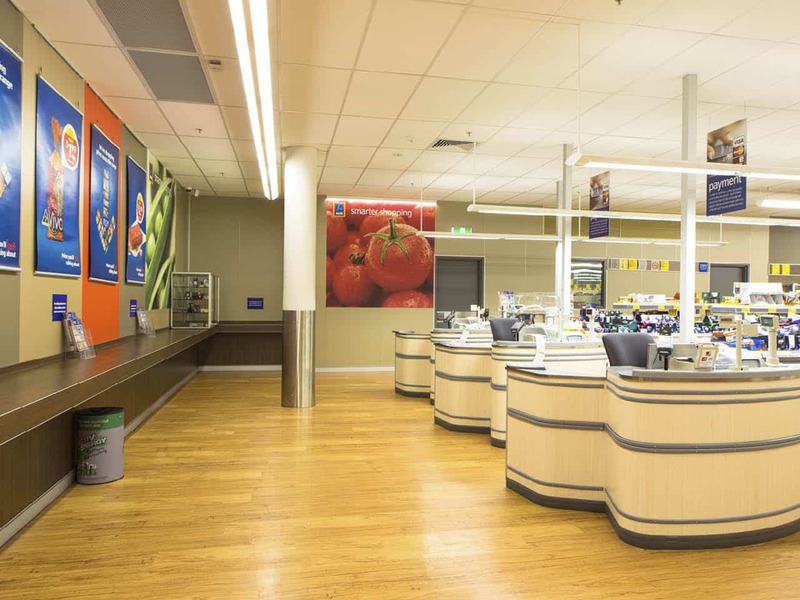 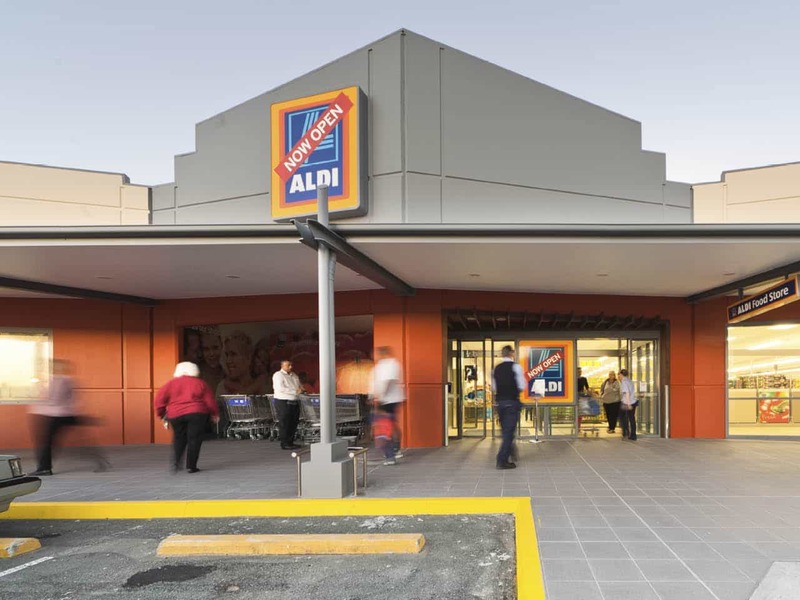 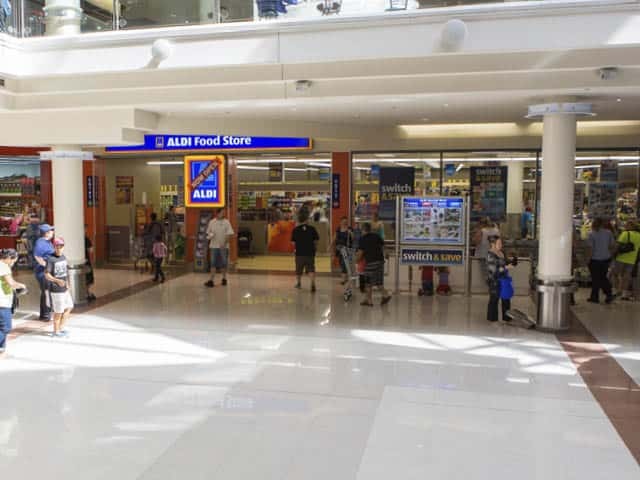 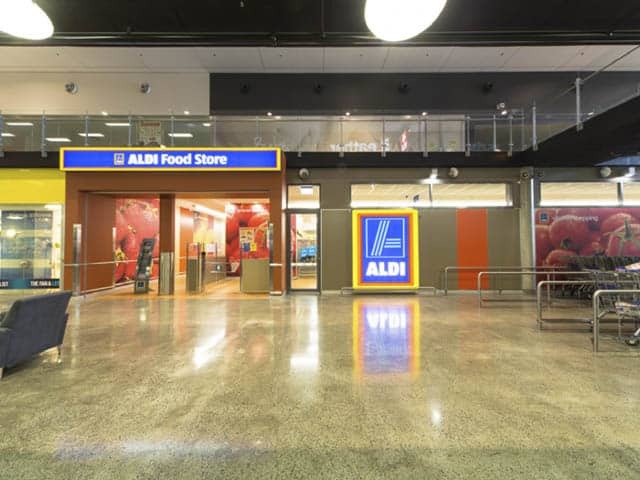 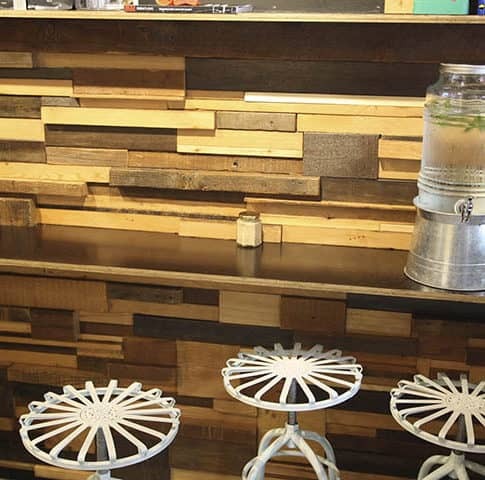 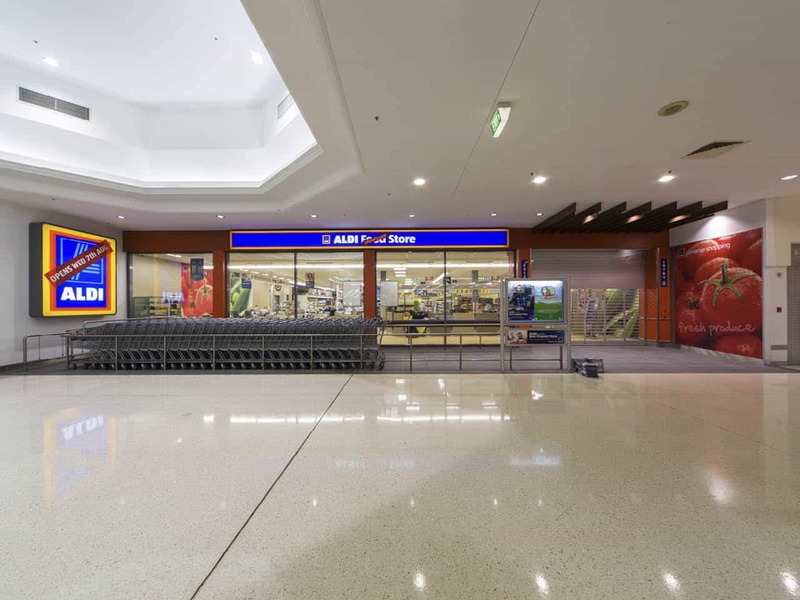 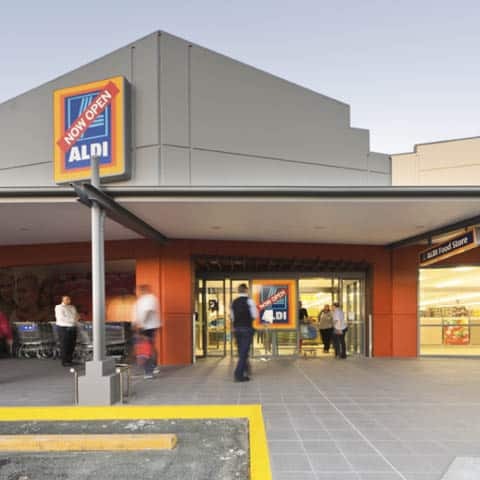 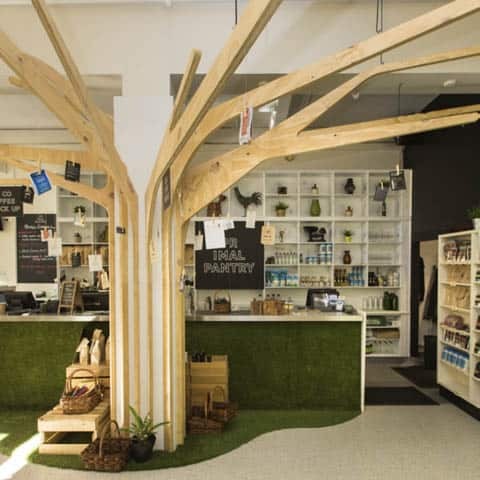 DC8 Studio has an ongoing association with ADLI stores in delivering ALDI leasehold fit outs across QLD and Northern NSW. 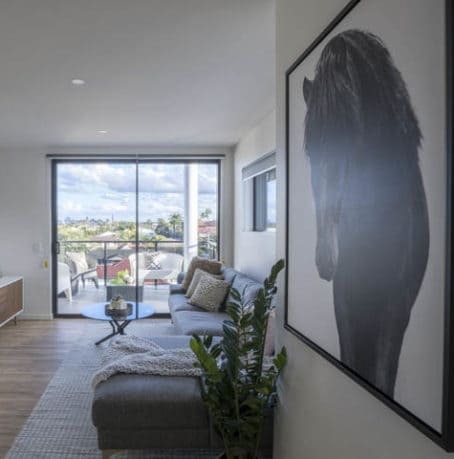 Leasehold stores present the challenge of tailoring ALDI’s generic design to the lessor’s cold shell to enable a familiar customer experience. 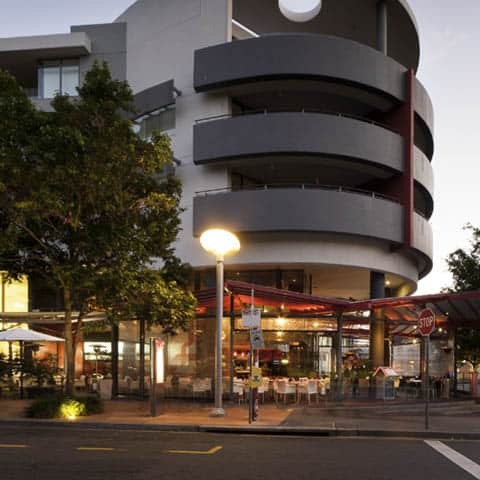 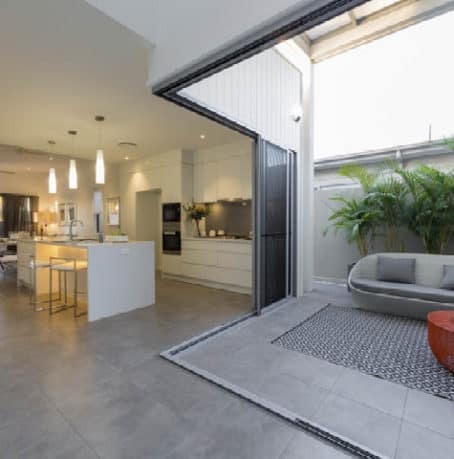 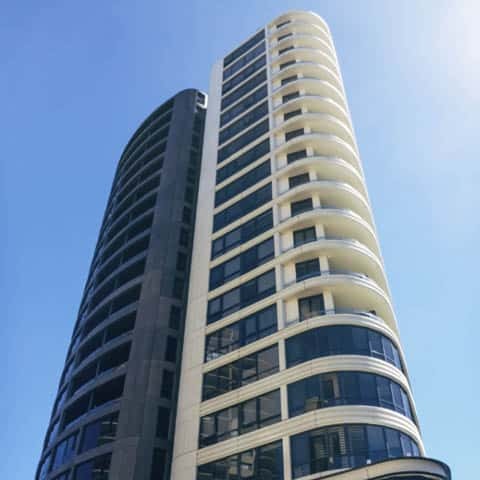 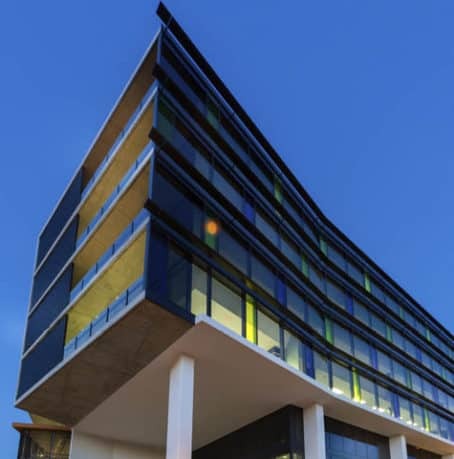 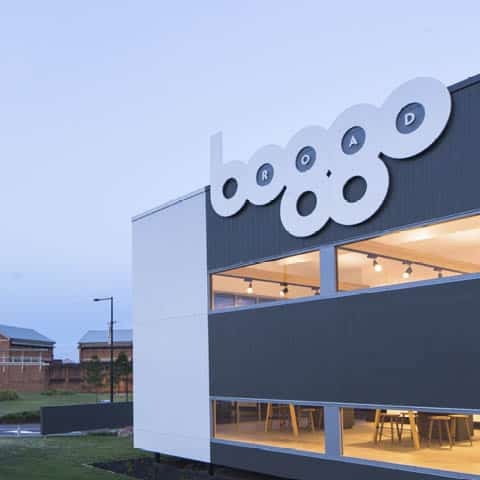 As the main consultant we manage and coordinate multiple stakeholders working closely with the client and building owner to deliver feasibility studies, scoping lessor’s works, full documentation and administration of the contract.